Find the session that will discuss your challenges. 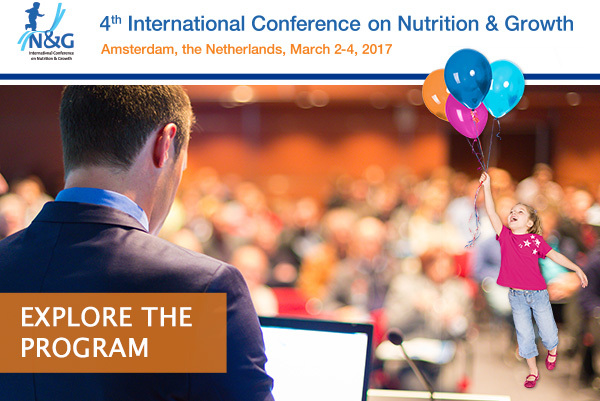 The scientific program for N&G 2017 is now online where you can find the inspiring speakers that will be presenting. The N&G Yearbook includes the N&G accepted abstracts and the most important articles in the field of nutrition and growth. Previous editions are available online. Your research influences the field! Submit an abstract to the conference and have international experts review your latest findings. We want your N&G 2017 experience to be as smooth as possible. Why use the N&G 2017 hotel booking services?